The smooth and shiny finish of polished concrete floors tends to give people the impression that they’re slippery, too. However, this couldn’t be further from the truth. Polished concrete floors are completely safe to walk on and actively work against slips and falls. The reason? They are subject to rigorous slip resistance tests. Safety is always the primary concern, and slip testing is one of the top ways of ensuring that floors, particularly the polished concrete ones, are always safe to walk and work on. Since polished concrete floors are widely used in commercial spaces, the need for slip-resistant flooring is imperative. 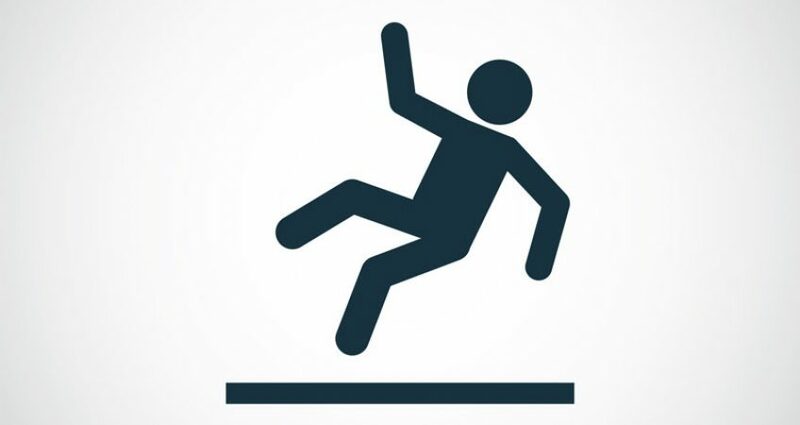 One slip or fall could cost a business thousands in liability claims. At All Stone Restoration, we make sure that new flooring projects undergo slip testing by a qualified certifier, all in keeping with the highest of standards. There are many ways to test the safety of the flooring. We choose to check the slip resistance in several stages of the process to ensure that there is only good quality flooring being used. Laboratory tests using floor samples test the slip resistance and are usually a part of the screening process for new or proposed flooring. This helps to give an indicator of their fit for purpose category. As part of a flooring quality assessment to survey materials currently installed at a particular site, to determine performance. At a particular area or on a specific type of flooring after a slipping incident. As part of a site trial when a small section of new flooring is installed, to assess its slip resistance prior to the installation of the entire floor to confirm suitability. On completion of an installation to confirm slip resistance properties required have been achieved.